Troubled times dispense suffering without discrimination. But children are the most vulnerable - trauma at an early age leaves scars which are difficult to heal and erase. Help us help the children of India. At Salaam Baalak Trust, we work with the street and working children of India. We encourage them to dream, and provide them with the means to fulfil those dreams. Our work has grown steadily over the years, but it is never enough. Every day, children leave troubled homes in search of a better life. We strive to help them on that journey, a path to a world that is happier and healthier. Your contributions will be spent transparently, and effectively, to better the lives of our children. 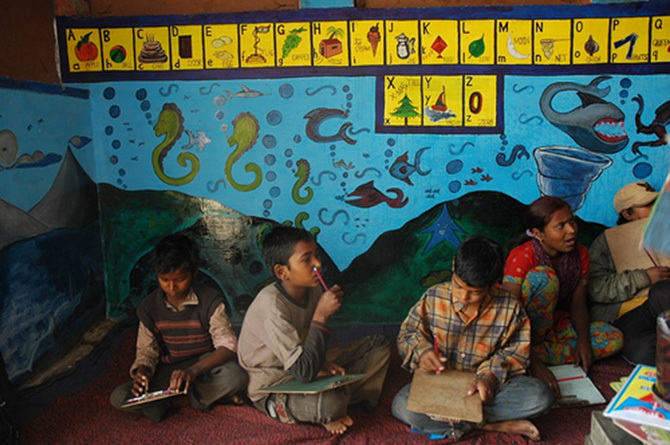 Your generous donation will help us support the children of Salaam baalak trust.